With pillows from the Make My Day collection by Popsicle on your sofa, chair, or bed, your room is immediately a little warmer and cosier. 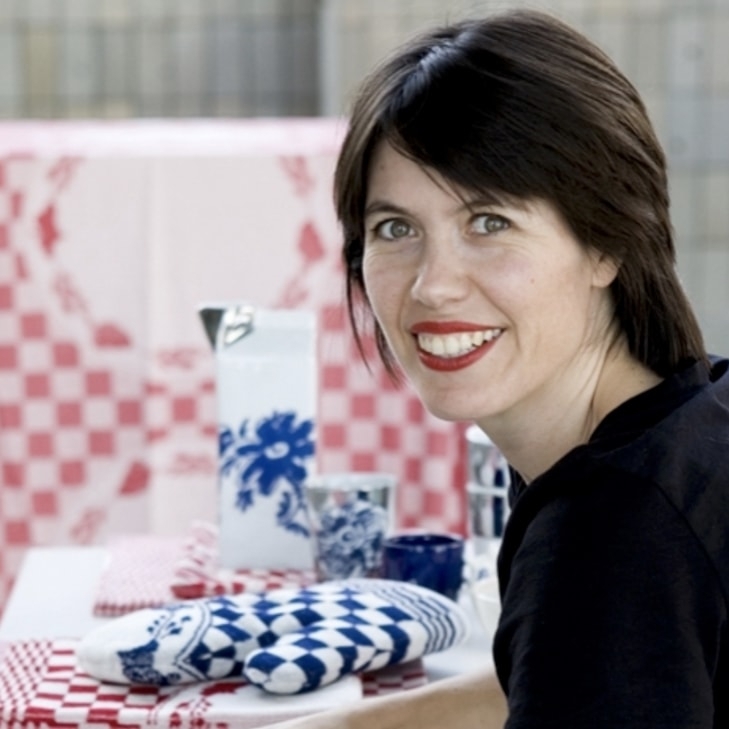 Designer Ingrid van der Veen created the pillows in 2 different patterns; Messy Dots and Stripes and each design comes in 4 color patterns: Coral, Light Grey, Black, and White. 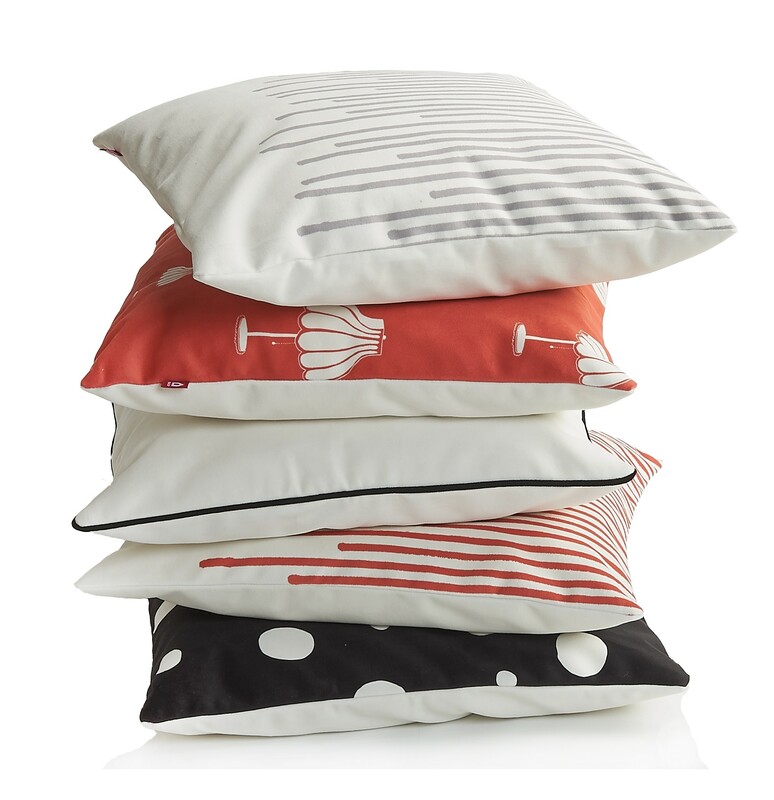 These 8 pillows are great to combine together. 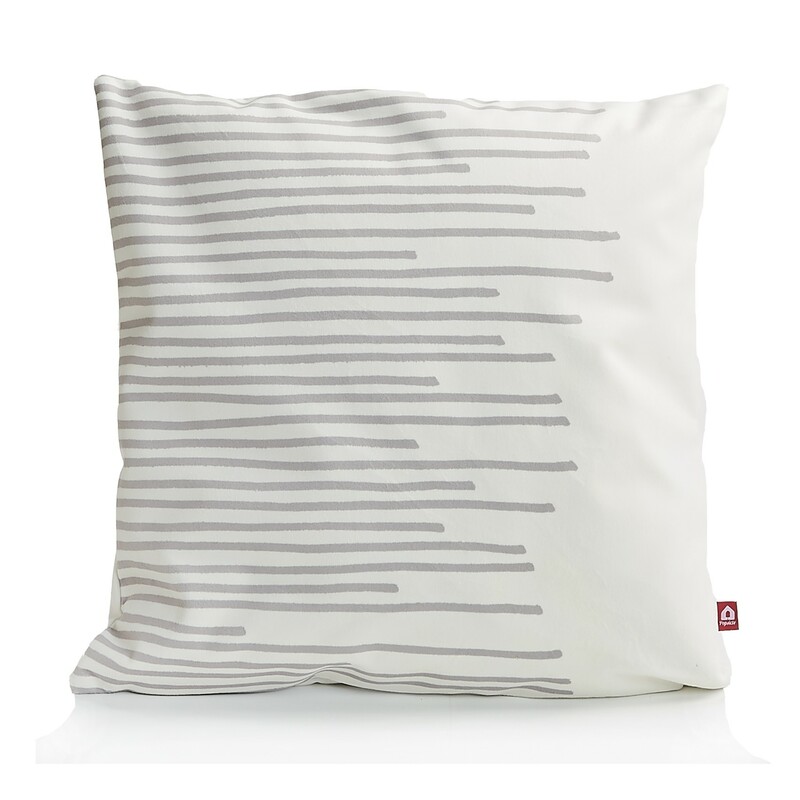 With the pillows from the Make My Day collection by Popsicle on your sofa, chair, or bed, your room is immediately a little warmer and cosier. Designer Ingrid van der Veen created the pillows in 2 different patterns and each design comes in 3 color patterns combined with white. These 8 pillows are wonderful to combine with each other. The Make My Day pillows combine really well with the Pile me up Pouf by Popsicle. 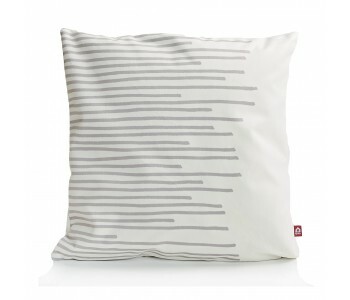 The pouf's cover is in the same material and the same light grey color as this pillow.